Often considered a pesky weed, dandelion (Taraxacum official) is of great value to herbalists throughout the world. Besides its traditional use to support liver function, the roasted taproot is ground and enjoyed as a coffee substitute. 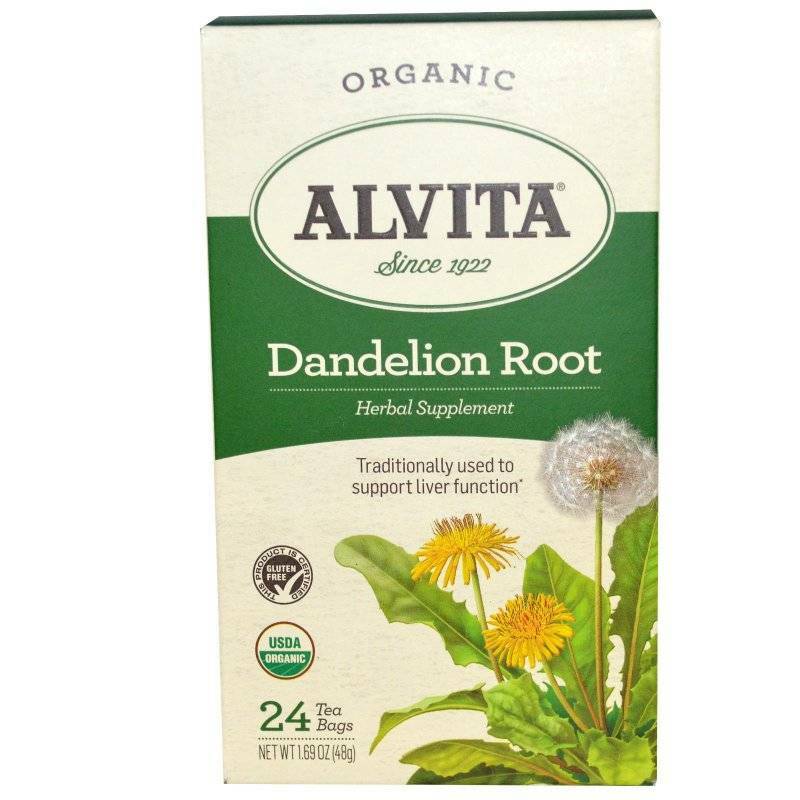 Alvita Dandelion Root Tea is made with premium-quality, organic dandelion root, and exudes an enjoyable roasted and nutty flavor and aroma.